Lock in a great price for Centauera Hotel - Adult Only – rated 9.3 by recent guests! 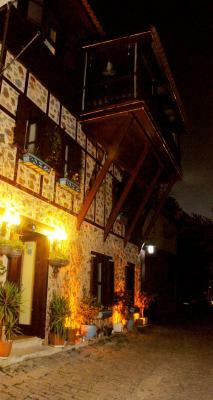 It’s located right in the historic wall of the city with fabulous view of the marina. It’s very close to restaurants by the marina. 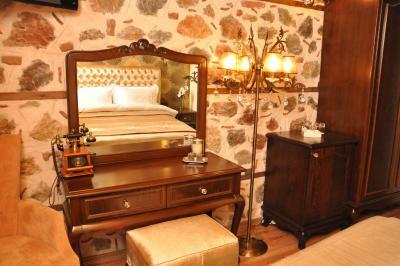 The hotel itself is also a historic house converted to a boutique hotel. The rooms are spacey and nicely furnished! The food is fresh and restaurant has amazing view. The manager of the hotel is a very kind person who looked after us and my family so well that we couldn’t believe. He also gave us a lift to the Dim Caves with kindness. The staff also very nice who smiles and helps all the time. The welcome when we arrived was so genuine by the owner and his wife . The location was superb with magnificent views over the bay. Breakfast was an "experience" in a very positive way, beautifully presented accompanied by fresh breads and preserves. Nothing was too much trouble for the staff. We really enjoyed our stay. Fantastic location with priceless views of Alanya and Koray the hotels host was amazingly friendly and worked so hard to provide us with a comfortable stay. Nothing was too much trouble. 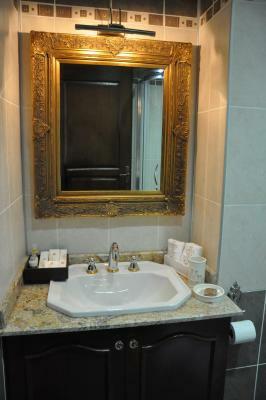 Hotel room is look like very much luxly style but location is not so good for tourist..
Staff service is amazing! The best breakfast in a town. Wonderfull and unforgettable view. 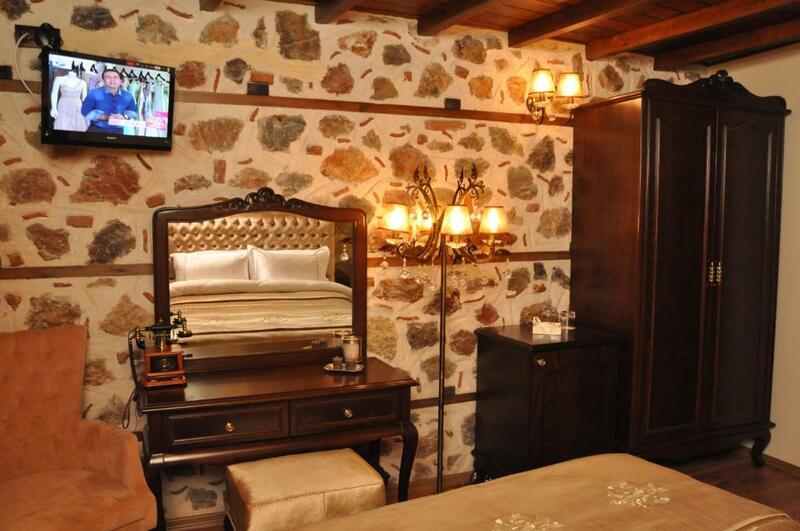 This traditional stone house in Tophane’s historic district offers luxurious rooms with 24-hour room service. There is a spacious garden terrace where you can relax. 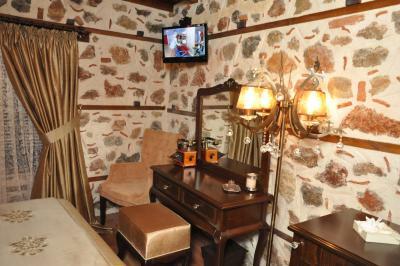 Including free Wi-Fi, the air-conditioned rooms at The Centauera come with satellite LCD TV. 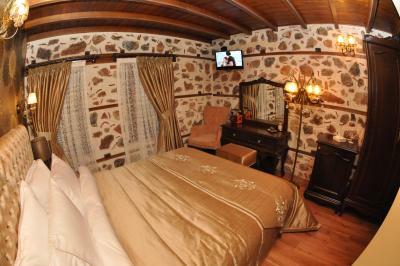 All rooms have traditional stone walls and are named after Turkish flowers. Some rooms offer sea views. A breakfast menu is available each morning on Centauera’s terrace. Guests can enjoy their dinner at the garden with view. There is a balcony exclusive for hotel guests. 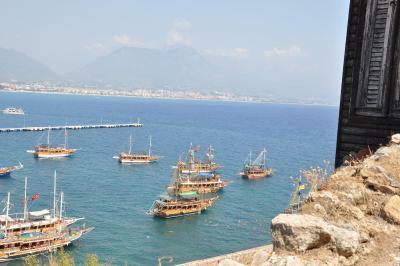 It takes a 10-minute walk to reach Alanya’s city center with its many eateries and restaurants. This 24-hour accessible boutique hotel is located a 5-minute walk from the beach. 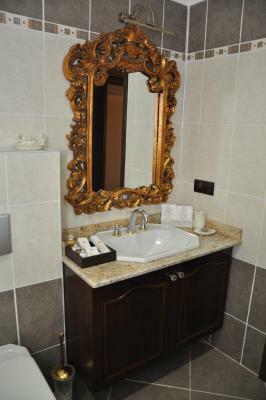 Free parking is available in the immediate surroundings of the property. 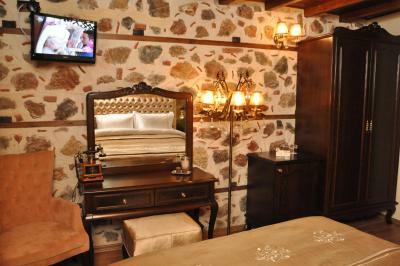 This is our guests' favorite part of Alanya, according to independent reviews. 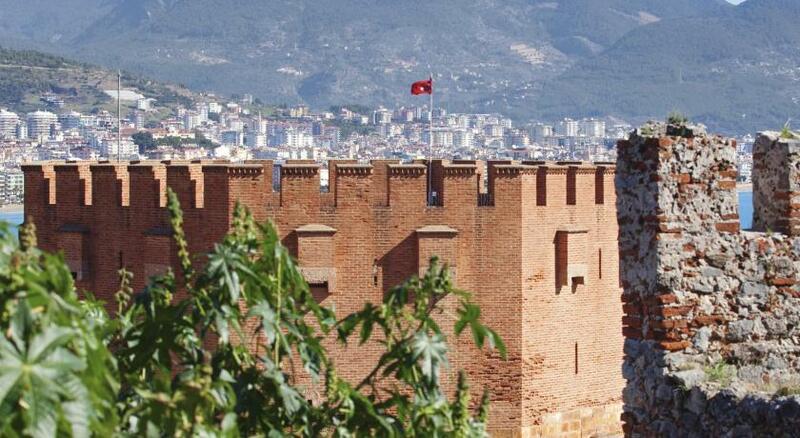 This property also has one of the top-rated locations in Alanya! Guests are happier about it compared to other properties in the area. 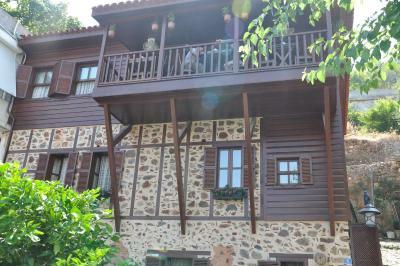 This property is also rated for the best value in Alanya! Guests are getting more for their money when compared to other properties in this city. When would you like to stay at Centauera Hotel - Adult Only? Offers views of the Mediterranean Sea. 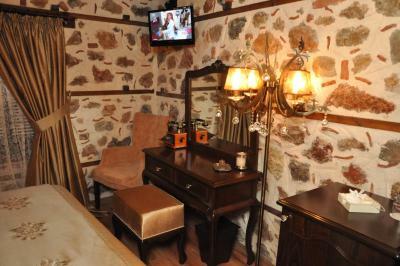 Air-conditioned room with LCD TV. Located on the ground floor, close to the reception area. 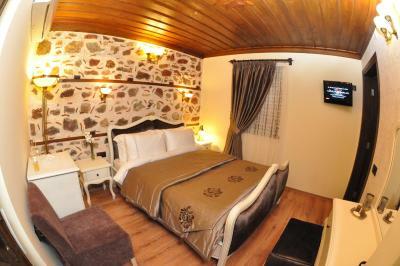 This air-conditioned room offers the best sea views and a bathroom with a bath. 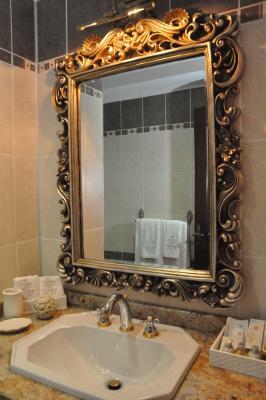 House Rules Centauera Hotel - Adult Only takes special requests – add in the next step! Centauera Hotel - Adult Only accepts these cards and reserves the right to temporarily hold an amount prior to arrival. Please note that children cannot be accommodated at the hotel. Please note that there is no capacity for extra beds in the room. 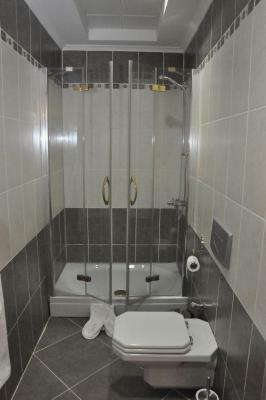 Not familiar with bathtub shower facilities.. Bit tricky to find, but local taxi driver helped. Internet speed could be better.